Lionel Messi “is not a leader,” said Diego Maradona of the current Argentina talisman in an interview in Mexico. 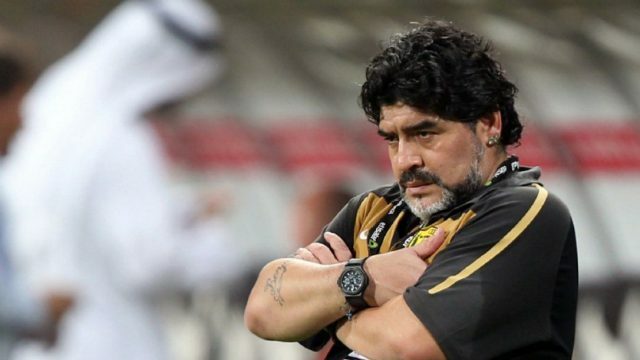 “It’s useless to try and make a leader out of someone who goes to the bathroom 20 times before a game,” Maradona said on Fox Sports. “Before speaking to the coach and players he will be on the PlayStation. Then, on the field, he wants to be the leader,” Maradona said as he answered questions in a stumbling voice, sometimes seeming to contradict himself. 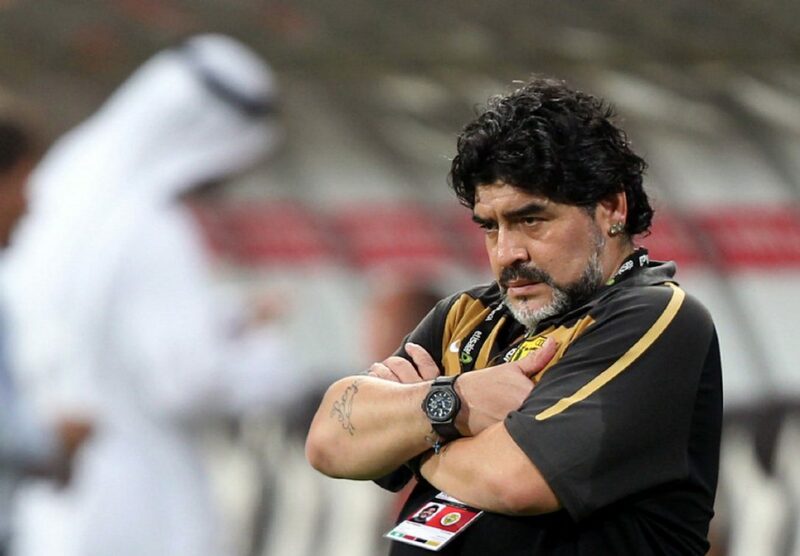 “You have to take the leadership away for him to be the Messi we want him to be,” Maradona said. Messi, who is 31, has not played for Argentina in three low-key friendlies since a 4-3 loss to eventual champions France in the first knock-out round at the World Cup, but has not officially retired from the national team.